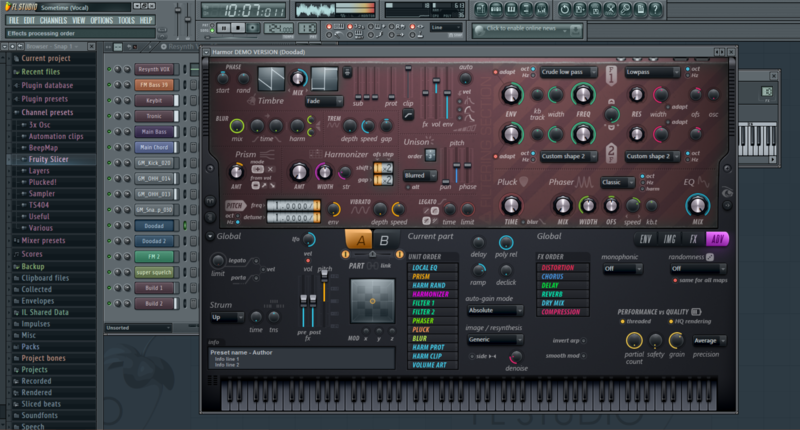 "FL Studio is a professional audio editing, creation and manipulation program." If you are looking for a professional workstation to handle your music productions, look no further. 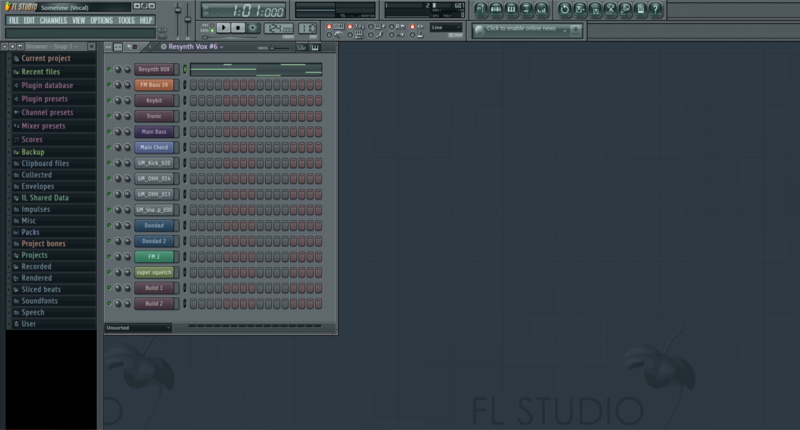 FL Studio is one of the best in the business. And in some respects, it is the best. For example, FL Studio provides lifetime free updates. And Image-Line has kept true to its word for 14 years thus far. That alone is pretty hard to beat. - A new way to trigger playlist clips live using a mouse, touch screen, typing keyboard or MIDI controller. - New multi-touch support to work with touch screen tablet computers and laptops. - More playlist tracks! Now 199 from 99. - New BassDrum plugin provides a deep kick-bass percussion synthesizer with sample layering. It was developed by popular demand from consumers that wanted a deeper sounding kick. - The Newtone 2 plugin has been re-written in its entirety with a new analysis and pitch engine for more accuracy. - A new right click data entry feature brings a right click option to most controls to type in a custom value. With hundreds of more fixes, updates, and new features, this recent update to version 11.0.4 makes FL Studio ten times better than it was before. This version of FL Studio is the demo version. This means that you will be without many of the features that you would get in the paid version. You can purchase your copy of FL Studio anytime within the application or on the developers website.